Usually my husband and I purchase our Pizza dough at the grocery store, because it seems like a big project to make it ourselves. This week, however, I really really wanted grilled pizza and found us sadly out of dough. 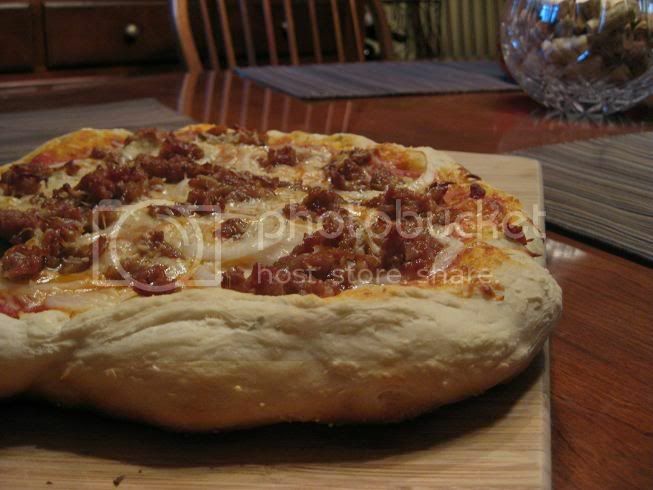 So, I decided to take the leap and try making dough myself. I used my go-to cookbook, “How to Cook Everything” by Mark Bittman for a recipe, and set to it! It turns out it’s actually not nearly as hard as I thought it would be; I used my trusty stand-mixer and the dough nearly made itself. I added some fresh herbs to the dough; this time I chose oregano because I have a small oregano forest growing in our container garden and don’t know what else to do with it. I hear it’s great with rosemary as well! 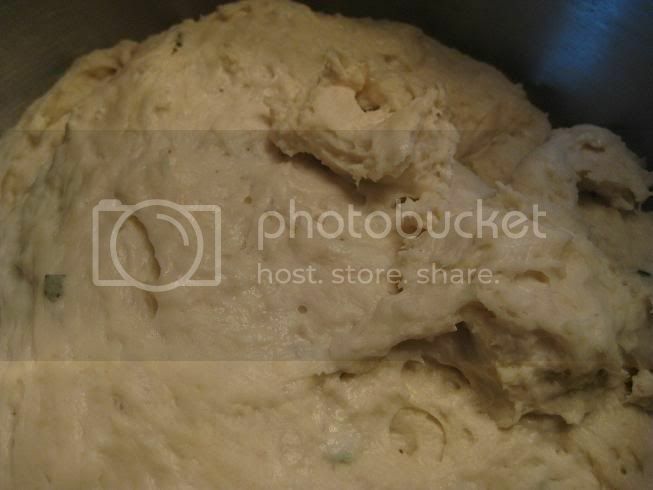 1) Combine the yeast, half of the flour, oregano, salt, 2 tablespoons olive oil, and 1 cup water. Blend together until smooth. 2) Gradually mix in the remaining flour a little at a time until the dough is a sticky ball that pulls away from the sides. Knead the dough (either by hand or using the dough-hook for a stand mixer) adding as little extra flour as possible. 3) Place the dough in a bowl greased with the remaining teaspoon of olive oil, cover loosely, and let rise in a warm area for 1-2 hrs. Then top with your favorite toppings, and proceed with baking or grilling! This looks great! I will definitely be trying this dough soon.